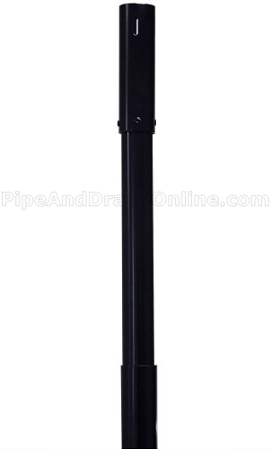 Adjustable to any height between 6 feet tall and 10 feet tall (72 inches to 120 inches). Features an elegant Black finish for a sleek look! 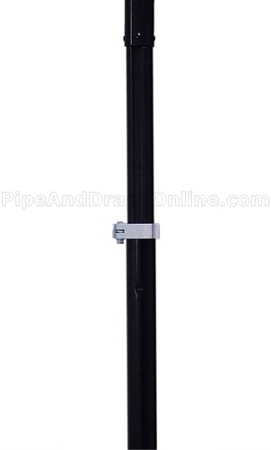 Button stop allows the height to quickly be set at any foot interval (7 feet, 8 feet, 9 feet, and 10 feet tall). 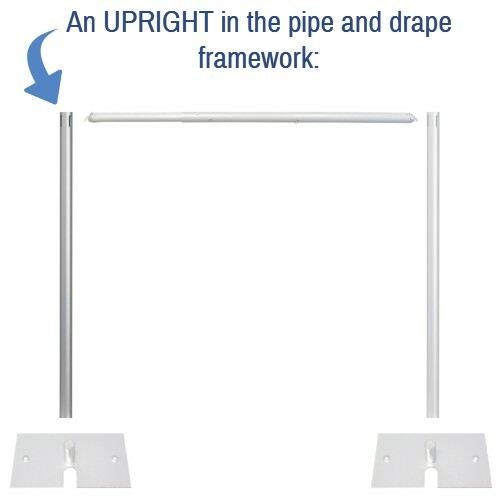 Locking Clamp lets you set an "in between" height that isn't at an even foot interval (for example, 9 feet 2 inches tall).